Dream home location alert! Just 11 miles north of - Dream home location alert! Just 11 miles north of Longview in sought after Hallsville ISD, 3.212 on secluded Forest Hill Church RD! Are you considering building your dream home? 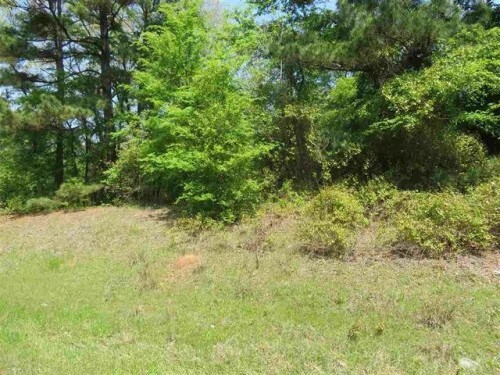 Stop here and check out this beautifully wooded property today! Great acreage to build your future dream home! Cal - Great acreage to build your future dream home! Call today! Additional lots available! Dream home location alert! Just 11 miles north of - Dream home location alert! 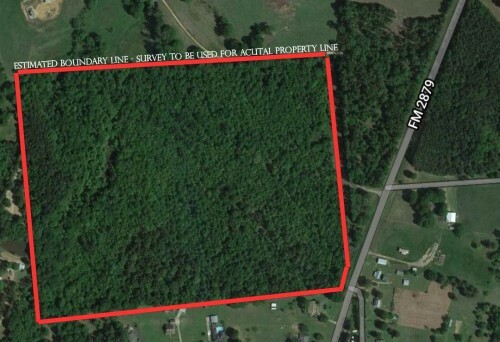 Just 11 miles north of Longview in sought after Hallsville ISD, 3.214 Acres on corner lot of FM 449 / Forest Hill Church RD! Are you considering building your dream home? Stop here and check out this beautifully wooded property today! Great location to build your future dream home! 9. - Great location to build your future dream home! 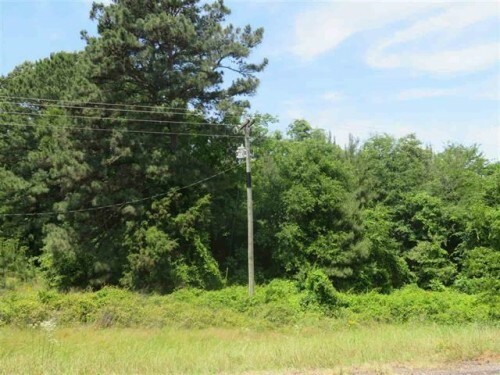 9.351 Acres of country living close to Longview & Hallsville! Gated entrance leads to this incredibly spacious, - Gated entrance leads to this incredibly spacious, 4 bedroom, 3.5 bath home that sits on 1.2ac. Walk into a quiet impressive floor-plan featuring 14ft+ high ceilings, Kitchen equipped with electric wall oven and gas stove top, plenty of counter space with gorgeous custom island. Incredible master bedroom with a spa-like bathroom which offers his/her vanities and an over sized walk-in closet. Wood flooring throughout. Peaceful setting on the covered patio overlooking the large backyard. Additional Ac Avail! 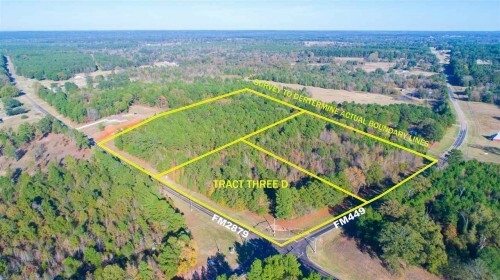 10 Acres located off FM 2879 in sought after Halls - 10 Acres located off FM 2879 in sought after Hallsville ISD, located just 11 miles north of downtown Longview. Great location backing up to the established Honey Suckle Farm subdivision. Ideal for building your dream home, shop & plenty of room for the toys! Call Today to walk this property! 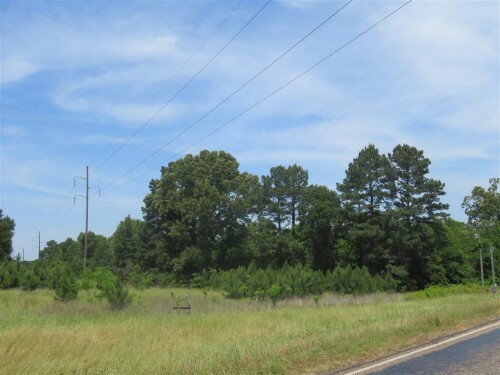 This 63.50 Acre tract located in the piney woods i - This 63.50 Acre tract located in the piney woods is 11 miles from Longview located in the desired Hallsville ISD. This property features a 400ft road frontage access off FM 2879 making for a very private entry. Heavily wooded with mixed Timbers, creeks sprawled throughout land. Make great use of building your own dream home hidden in the pines or use of a new subdivision development! Call today to check out this land!